We’re freshly into 2018 and so some of you should be able to access Verizon’s Gigabit Class LTE network. I’m saying that because a number of you own the Galaxy S8, Galaxy S8+, and Moto Z2 Force, all of which have been updated with access to Verizon’s upgraded LTE network. 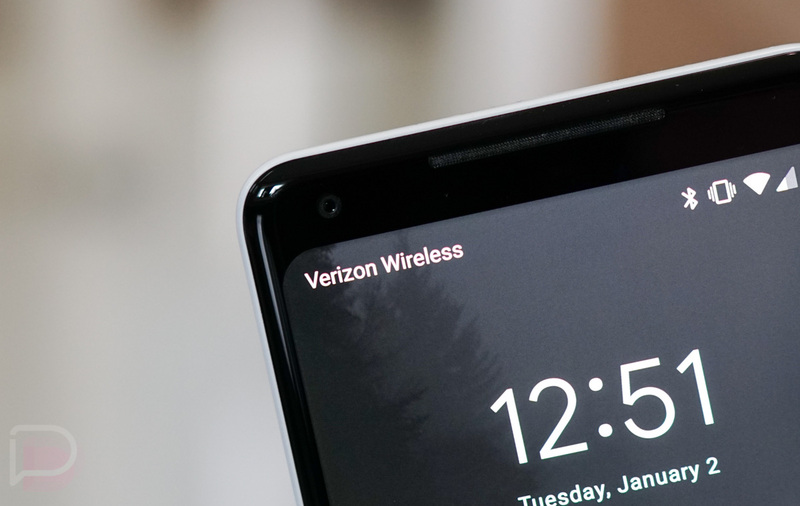 We’ve also provided you with a list of devices that Verizon says should be able to get in on the action now or in the near future with an update. We are still working on getting a list of the 560 markets where Verizon says Gigabit LTE technologies are available, however. Because of that, we figured we’d just straight up ask all of you if you own one of the support devices and whether or not you’ve noticed an upgrade in speeds in recent weeks. For example, a reader of ours sent in the screenshots of speed tests below from the Joliet, IL (left) and Detroit (right) areas while using a Galaxy S8+. The speed tests from Joliet really show a flip of the switch. Speeds after December 25 tripled in download speeds and provided 10x the upload speeds. That’s a pretty solid jump. The Detroit speed tests seem to show an overall download increase that isn’t typical for most of us. What about you? Seeing a noticeable speed increases? If so, where are you located? Ready to Try Google's Fuchsia OS? Get Your Pixelbook Ready!